Class To Go Kits about to Retire! Take a closer Look at the Sweet Stems Class still available only for a few more days! Have you ever tried the Faux Stitching Technique? This is a great set of cards to learn this technique. Head on over to my for more details. This Tutorial is offered for only $4.95! You can order the supplies needed to complete this project directly off of my Stampin' Up! Website. But hurry these designer papers retire on June 30th! Do you want to learn the Faux Stitching technique? This tutorial has 20 pages of information with step by step photos. You wont want to miss this! Be sure to take a look at all the Class To Go Kits currently offered. Three kits are currently going to retire! Order by June 30th! Orders Placed before June 30th will ship on or before July 10th. Orders Placed before July 13th will ship on or before July 24th. Are you looking for the perfect holiday gift for that “hard- to- shop- for” person in your life? Everyone loves to give cards during the holiday season, so why not gift them with this gorgeous card portfolio with 5 coordinating cards! This project involves simple stamping and card & box assembly. Two ways to enjoy this class. card portfolio with 5 coordinating cards. Class includes hands-on demonstration of all cards and creation of the card portfolio, plus an 8 page guided tutorial with pictures, dimensions, and directions for you to be able to repeat this class on your own. · Purchase the “Class To Go” Kit for $35.00 and pick up at Corene’s House or add $4.80 for shipped “Class To Go” Kit. Pre-cut Cardstock and Ski Slope Designer Paper, Medium White Envelopes, Ribbon, Brads, Little Felt Flurries, Cello Bags, Season of Cheer Rub-ons, Mini Glue Dots, and complete directions/pictures for putting the portfolio and cards together. *You will need a snowflake stamp set to complete this card set. Snow Swirled Stamp Set is suggested in the Optional Add-On Section. 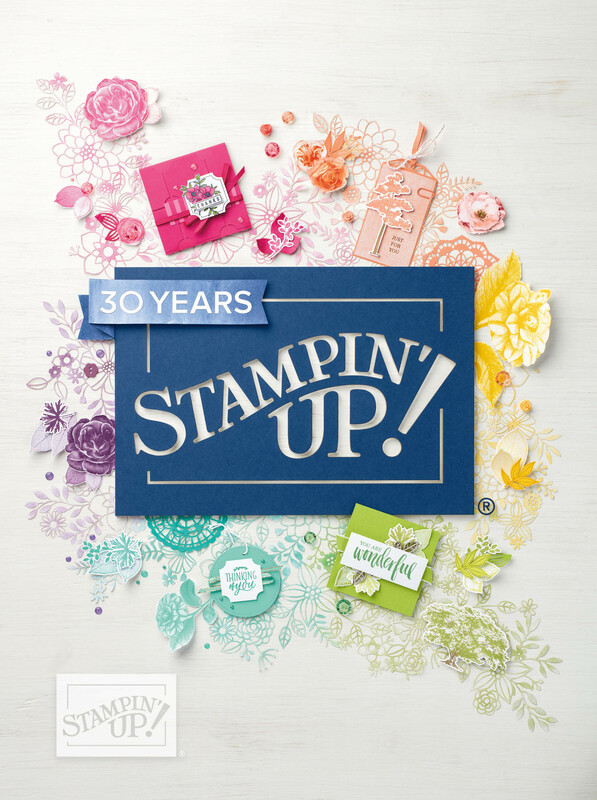 These classes are not available for purchase to other Stampin' Up! demonstrators. If you are a demonstrator and are interested in this class, please email me @ stampinred@comcast.net Thank you! 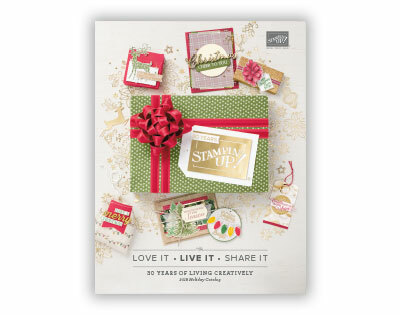 Or Go to my Stampin’ Up! Website and order your add-on items right now. Click Here then click “Shop Now” in the upper right hand corner. “Class to Go” Kits ordered by Oct. 30th will be shipped on or before Nov. 15th. “Class to Go” Kits ordered by Nov. 15th will be shipped on or before Nov. 30th. “Class to Go” Kits ordered by Nov. 30th will be shipped on or before Dec. 15th. All Add-On Items will ship separately. 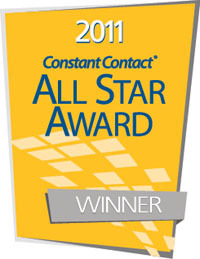 I will send you a UPS Tracking Number with your expected ship date.